The call for abstract deadline to the 3rd VELUX Daylight Academic Forum has been extended to 15 May 2015. 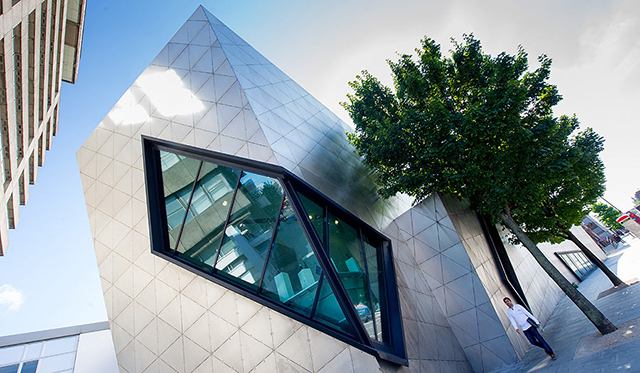 On 1 September 2015 we will be hosting our 3rd VELUX Daylight Academic Forum at London Metropolitan University in London, and we invite all PhD students working with daylight research to join us and to get further insights into your daylight research! The Daylight Academic Forum is a one day forum dedicated to you, as a PhD student, as well as an excellent opportunity to for you to establish and strengthen your network among other fellow PhD students working with daylight research. In line with previous events, the programme will focus on a mix of individual presentations of each research projects in smaller groups, as well as constructive discussions with scientific experts providing valuable feedback and guidance. Our confirmed panel of scientific experts this year will include Professor Steve Fotios from University of Sheffield (UK), Professor John Mardaljevic from Loughborough University (UK), Dr. Luisa Brotas, London Metropolitan University (UK) and Senior Researcher Jens Christoffersen from the VELUX Group (DK). 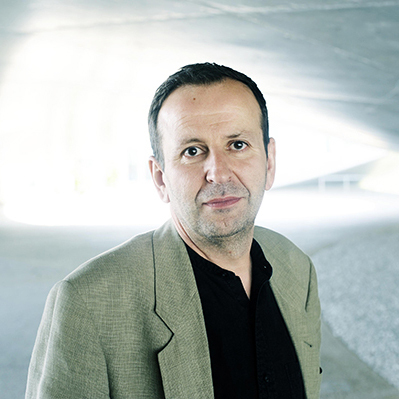 Steve Fotios, PhD, is Professor of lighting and visual perception in the School of Architecture at the University of Sheffield (UK) where he leads research of lighting and its effects on human behaviour – our evaluations of the lit environment and our ability to see – currently with a focus on lighting for pedestrians. He enjoys working with PhD students, and in particular encouraging them to consider methods before results (http://www.sheffield.ac.uk/architecture/people/fotios_s). John Mardaljevic (PhD, FSLL) is Professor of Building Daylight Modelling at the School of Civil & Building Engineering, Loughborough University. Mardaljevic pioneered what is now known as Climate-Based Daylight Modelling (CBDM- http://climate-based-daylighting.com). Founded on rigorous validation work, CBDM is now the basis for research and, increasingly, industry practice worldwide. 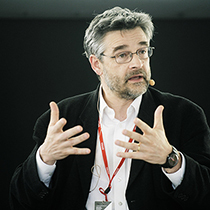 Mardaljevic’s practice-based research and consultancy includes major projects such as the New York Times Building and The Hermitage (St. Petersburg). He currently serves as the ‘UK Principal Expert on Daylight’ for the European Committee for Standardisation CEN / TC 169 WG11, and on a number of International Commission on Illumination (CIE) technical committees. 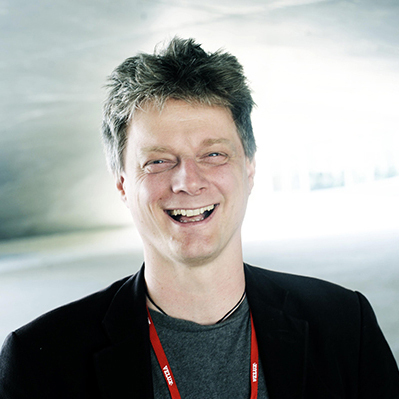 Koen Steemers (BSc BArch MPhil PhD RIBA ARB ) is Professor at The Martin Centre for Architectural and Urban Studies, Department of Architecture, University of Cambridge. Steemers was recently named in BD’s inaugural list of the “50 most influential people in UK sustainability”. His PhD work at the University of Cambridge developed new insights in to the links between urban design and environmental performance which generated a series of funded research projects and drew the attention of academics and practitioners. He was invited to act as consultant, notably to the Richard Rogers Partnership on numerous projects, and became a Director of Cambridge Architectural Research Limited in 1991. Koen was appointed Head of Department in 2008 after five years as Director of the Martin Centre and Head of Research for the Department. Koen is currently leading a team of a dozen researchers undertaking studies into visual perception, occupant behaviour and environmental performance of architectural and urban space. 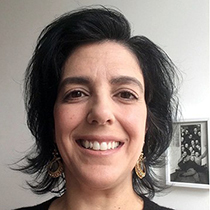 Luisa Brotas (PhD, ARB, RIBA) is Course Leader MSc Architecture Energy and Sustainability at the Sir John Cass Faculty of Art, Architecture and Design of London Metropolitan University. 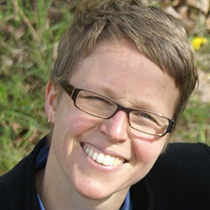 Her research spans the fields of daylight, sustainability and energy efficiency in buildings and urban areas with a strong emphasis on adaptive thermal and visual comfort. It integrates light, thermal and energy flows in relation to people whilst assessing their environmental impacts in line with climate change. Her work includes assessing daylight in buildings and urban areas in predominantly sunny climates as well as reflected solar dazzle from glazed facades (http://www.thecass.com/people/b/luisa-brotas). 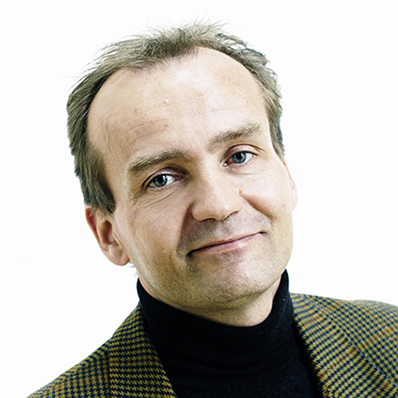 Jens Christoffersen (PhD), has for many years been involved in national, international and European research programmes on Light and Daylight while working at the Danish Building Research Institute. In 2010 he joined the VELUX Group where he works in the Daylight, Energy and Indoor Climate group. He currently serves as the ‘DK Expert on Daylight’ for the European Committee for Standardisation CEN / TC 169 WG11, and as National Committee representative in the International Commission on Illumination (CIE) Division 6 Photobiology and Photochemistry. If you wish to participate in this year’s VELUX Daylight Academic Forum please submit a short abstract on the Call for abstracts page.